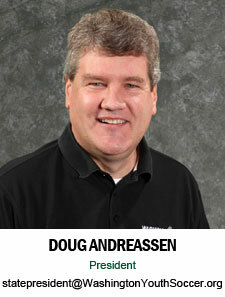 Doug is the current President and Chairman of the Board of Washington Youth Soccer, having been elected in 2007. He has four boys who range from age 9 to 26, all play, or have played, in Washington Youth Soccer. His passion and mission have been simple in Washington Youth Soccer, to introduce more kids to playing soccer for the game we love. 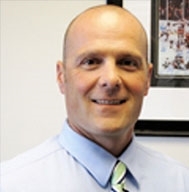 Doug has coached, been an administrator, lined fields, put up nets, scheduled, facilitated education for coaches and players, picked up players for games, and regularly attends soccer games and events every weekend of the year. 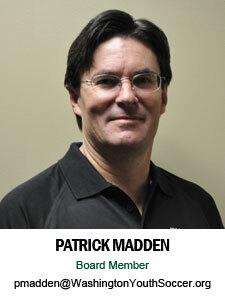 He is passionate about diversity and the impact to the under-served community. Doug is equally proud of the relationship that he has fostered with the Sounders FC and the impact the game has on our communities. He was one of the stakeholders in getting the Zackery Lystedt Law passed in Washington for concussion prevention and protection of our youth athletes. Now Doug is working on passing a similar law at the national level. He continues to make the necessary changes in Washington Youth Soccer to make the process understandable and seamless for our parents and players across our state. 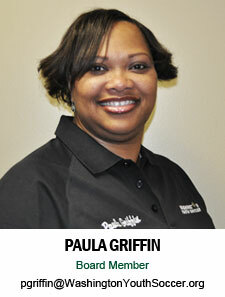 Paula holds a Master's degree in PsychoTherapy from Western Seminary. She is a single mother of 4 sons. Paula became involved in soccer after returning to USA from Malawi, Africa. All 4 of her sons played in Malawi and they were excited about playing here in USA. Through her passion to see all youth equipped to play the sport of soccer, she and WA Youth Soccer have been able to donate balls and uniforms to fulfill dreams of youth playing soccer in several African countries and Brazil to name a few. Bill owns a successful real estate marketing and sales firm that works with builders and developers. 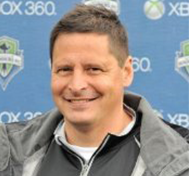 As an avocation and 30-year passion, Bill has been a volunteer head coach at a local high school for six years, has served as assistant coach on three boys teams from Under 12 through Under 18, and has been the owner of two USL franchises in both Everett and Seattle. 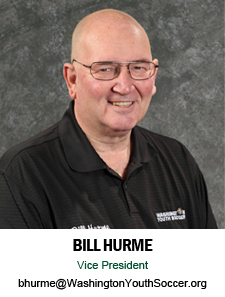 Bill founded the Crossfire Sports Foundation in the early 1980's. 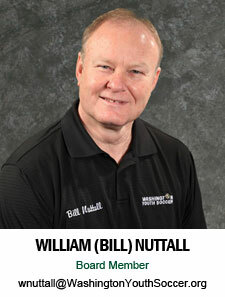 Bill has served on various soccer boards over the years, and continues to volunteer his time. 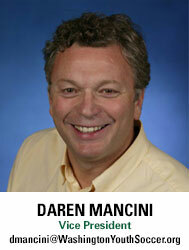 Daren is a soccerholic, whether as a spectator, a Rec coach or avid statistician, he passionate about the beautiful game. Born in the UK he played soccer all his life until work and a broken leg (ouch!) ended his career. His enthusiasm however has rubbed off on his wife, son and daughter who all "enjoy" the game to varying degrees. When he is not on the touchline and trying his hardest to be a great husband and dad, he works for a large software company where he is responsible for business with phone and cable companies worldwide. Daren has lived in the USA for over 7 years now, and during that time he has coached his daughter and her friends in the Snoqualmie Valley Rec Leagues and watched his son evolve from a U11 Rec player, through club and EDP to a D1 College player (starting in 2013). 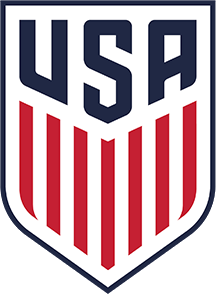 He hopes to bring energy, passion, club/coaching experience and parental understanding to support Washington Youth Soccer in making soccer a great option for any child, regardless of ability, wealth or ethnicity. 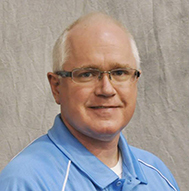 Bill has over 25 years of experience as an executive in the sporting goods industry, and is currently the President of Golden Viking Sports. Bill is a former professional player, coach and General Manager in the NASL and MISL. He was also the General Manager of the U.S. National teams for the 1994 World Cup. 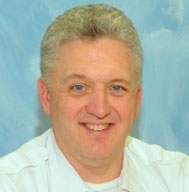 Greg Rogers has been in the fire service for 21 years, starting as an instructor in 1992 at the Oklahoma State Fire Service Training Center, in Stillwater, Oklahoma. 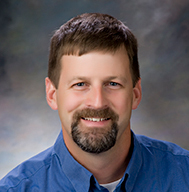 His previous experience includes being a Technical Advisor for the Phoenix Fire Department, and a Fire Safety Engineer with North Metro Fire Rescue in Broomfield, Colorado. 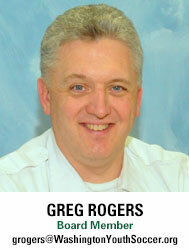 Greg is currently the Fire Prevention Manager for South Kitsap Fire and Rescue, in Port Orchard, Washington. He has a Bachelor of Science Degree in Engineering Technology- Fire Protection and Safety, and is currently working on a Masters Degree in Fire Emergency Management Administration, through Oklahoma State University. Greg has also served as the President of the Washington State Association of Fire Marshals and the South Kitsap Rotary Club. Greg has been involved with many different community service groups and organizations. 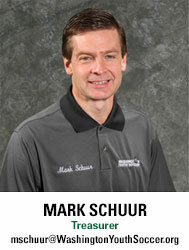 He has also been involved in soccer for over 15 years at the Club, Association and District level. 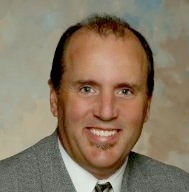 Mark works in an executive role with numerous large Northwest businesses, including Omni Properties (as CFO), Caffe D'arte (CFO and part-owner) and Pizza Blends, Inc. (acting CFO, treasurer and director). A four-year letter winner and two-year captain of the soccer team at the University of Washington; he helped start the Crossfire Foundation and has coached recreational and select soccer at Newport Soccer Club for the past decade. Exequiel founded the Maya’s restaurants in 1979 in Seattle and Kent. 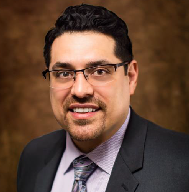 He is a board member of Ernie Aguilar Scholarship Endowment at the University of Washington Business school and also helps low-income families gain access to youth soccer. In addition, he is the founder of La Liga Hispana, the largest Hispanic adult soccer league in the state of Washington that is now celebrating its 20th anniversary. 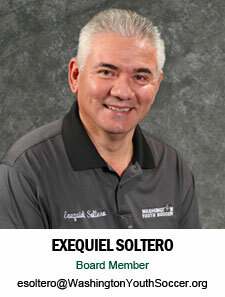 Exequiel is also the founder and investor of Plaza Bank. Danny played soccer in the youth leagues in Tacoma, was Captain of the first Wilson High School team in 1974, played 4 years of varsity collegiate soccer at the University of Washington, six seasons of professional outdoor soccer, and three seasons of professional indoor soccer in the North American Soccer League. 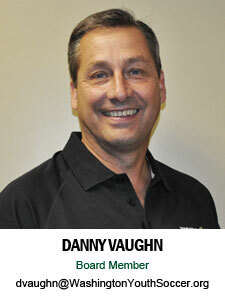 As a businessman, Danny has lead sales teams in the High Technology sector for many years and has succeeded as an individual contributor and as a leader in sales organizations based in the U.S. and abroad. From practicing penalty kicks in a friend's backyard at age 6, to serving as the Risk Management Director of Washington Youth Soccer since 2010, Chris has always loved the sport of soccer. Growing up in Richland, WA, and playing for recreation, select, and premier teams under the old Tri-Cities Junior Soccer Association, his dreams of passing on his experience and knowledge are finally being realized. Volunteering for coaching, and risk management, have helped Chris give back. He has two boys under the age of 6, that are starting to love the sport that taught Chris a lot of life lessons. Chris, his wife, and two boys live in Spokane, WA. After taking Richland High School to a 3rd place finish in state, a first for an Eastern Washington high school, his senior year in 1991, Chris played three years of soccer at Gonzaga University. 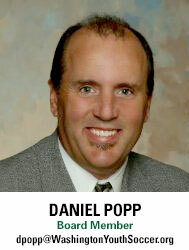 Since graduating from Gonzaga University, he has lived and worked in Spokane. With 15+ years of experience in the insurance industry, he recently started his own independent insurance agency in downtown Spokane. 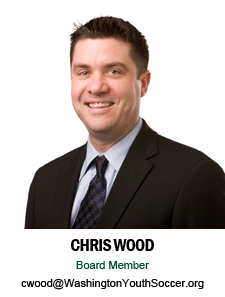 Chris is proud to be a part of Washington Youth Soccer, and is looking forward to many more years of service. 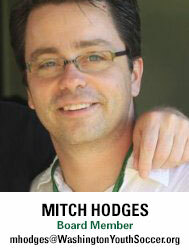 Mitch has worked in operations management most of his professional life. He has worked primarily in the breathalyzer industry and the travel industry, where he has specialized in team development, market expansions, and company mergers, with a heavy emphasis on customer service and sales practices. He is a lifelong soccer follower, being born and raised in Mexico by an English father and a Mexican mother. He currently writes for local Sounders media outlets and wants to become more involved in the community using soccer as the common language. 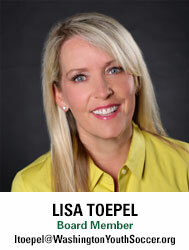 Lisa is a Northwest native, born in Spokane and now living in Seattle. 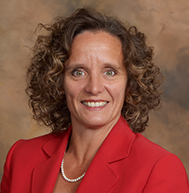 She started her love affair with soccer when she began taking her daughters to Arena Sports for indoor soccer. 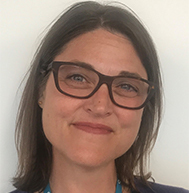 Lisa progressed to coaching a Capitol Hill Rec team and then continued to cheer from the sidelines as they went on to play for school teams and Seattle United. 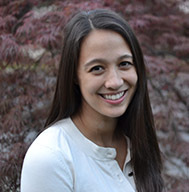 When not driving a carpool or attending soccer matches, she works for a large local software company and is responsible for selling mobile solutions into enterprise accounts around the world. 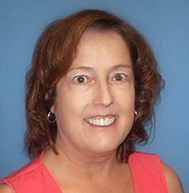 Lisa is passionate about youth sports and eager to volunteer her time to see the benefits of this sport grow with the youth of Washington. She is proud to be part of WA Youth Soccer.